For twenty years Anna Bouverie, as a priest's wife (9,000 pounds a year and a redbrick rectory that looked like a bus shelter) had served God and the parish in a diversity of ways. She had organised the deanery suppers, made cakes for the Brownies' Easter Cake Bake, delivered parish magazines, washed and ironed her husband's surplices (not altogether perfectly according to Miss Dunstable), grown her own vegetables and clothed herself and her children in left-over jumble-sale items. When her husband failed to gain promotion to archdeacon and retreated into isolated bitterness, and the bullying of her younger daughter at the local comprehensive reached unendurable proportions, Anna suddenly rebelled. Taking a job in the local supermarket she earned money, a sense of her own worth, the shocked disapproval of the parish, and the icy fury of her husband. 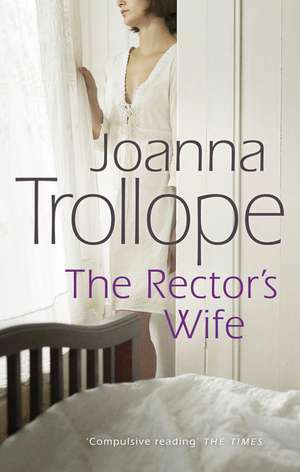 Joanna Trollope is the author of eagerly awaited and sparklingly readable novels often centred on the domestic nuances and dilemmas of life in present-day England. "This is Trollope's finest novel to date. Prepare to be wittily and wisely entertained by an exceptional writer." "Like a Barbara Pym novel, though Joanna Trollope has a much stronger grasp than Pym on the tangled web of family life." 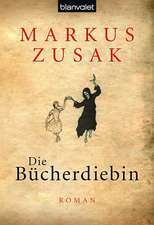 "The portrayal of the petty frustrations of clerical life is spot on and the novel is elegantly written."